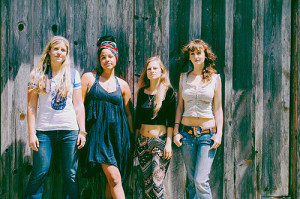 The Rainbow Girls is a collaborative of songwriters, multi-instrumentalists, vocalists, and California natives who’ve spent the last 4 years touring Europe and the US as a rock n’ roll band, but who’ve recently returned to their folkier roots by embarking on a house concert tour across America. 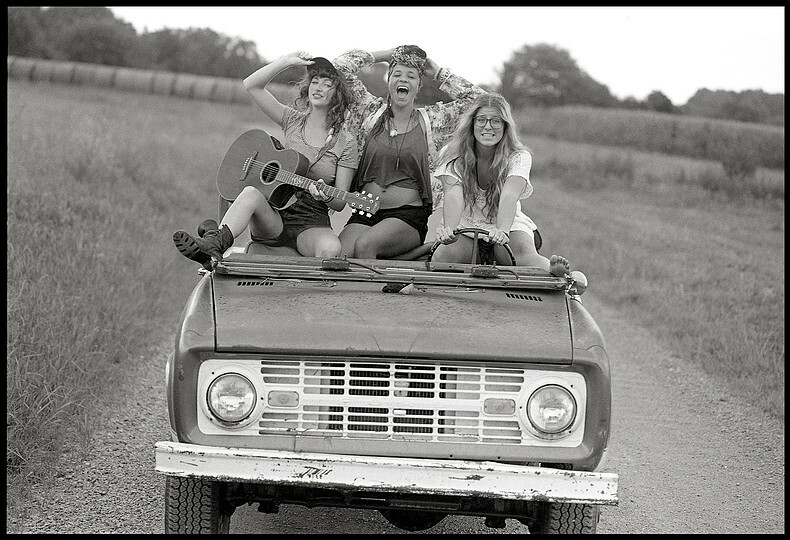 This new trio version of the band (Erin Chapin, Caitlin Gowdey, & Vanessa May) highlights their rich harmonies, ageless songwriting, and soulful, bluesy sound at its rawest form. ​The ladies came together at an underground open mic in Santa Barbara, CA in December of 2010. Since then they have released two studio albums, toured the US and Europe extensively, and simultaneously developed two different forms of performing: 1) an electric, rock n’ roll, foot stomping spectacular enticing people to get naked, let loose, and dance wildly; and 2) an intimate and acoustic set based around their unique harmonies and folkier roots. 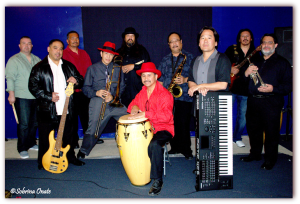 Patrón Latin Rhythms is a collaboration of well seasoned professional musicians with a number of diverse backgrounds which enables the band to play different styles of Latin Music such as, Latin Jazz, Latin Rock, Mambo, and even O’l Skool R& B/Latin Funk! 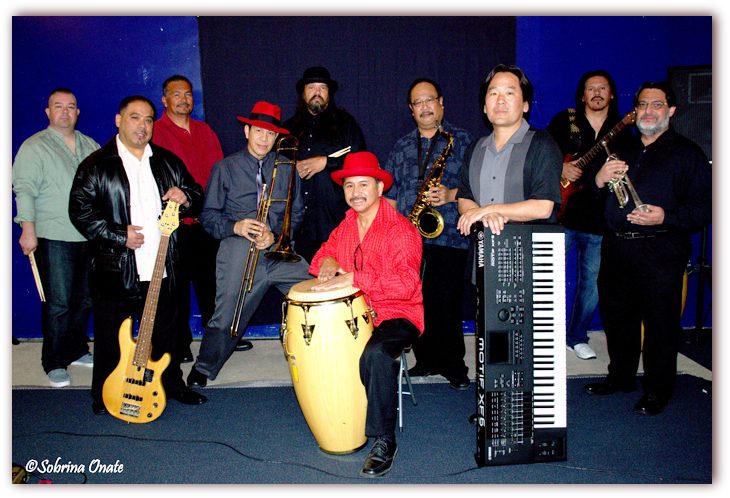 Patrón’s goal is simple, to inspire the dancing spirit in everyone with driving percussion rhythms, hair raising guitar licks, and a horn section that is reminiscent of Tower of Power. Patrón not only will we leave you dancing, but we’ll leave you dancing your way home! 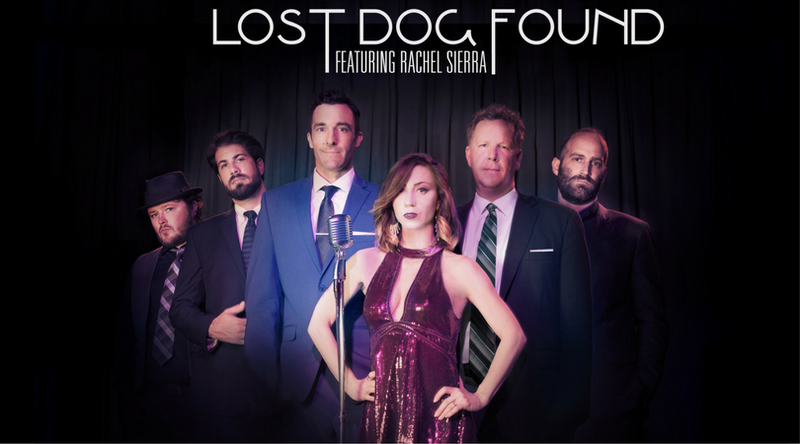 Soul… Rock & Roll… New Orleans Jazz… Modern Swing… Roots… Back-Alley Americana… Lost Dog Found can be described with a lot of musical adjectives. Combining those genres into their own distinctive modern sound is where Lost Dog Found has set itself apart. This is not a nod at the 20′s, nor a throwback to the 60′s. 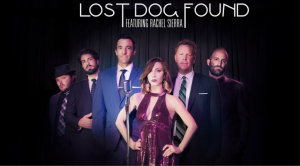 Lost Dog Found has set out to become their own genre, and their live performances have become one of the sweatiest, electric, crowd interactive parties you’ll ever attend, widely regarded as being one of the best live acts coming out of the S.F. Bay Area. David Luning credits John Prine as a major musical influence. Luning dropped out of school almost immediately, moved back to his native California, and devoted himself to songwriting and performing. 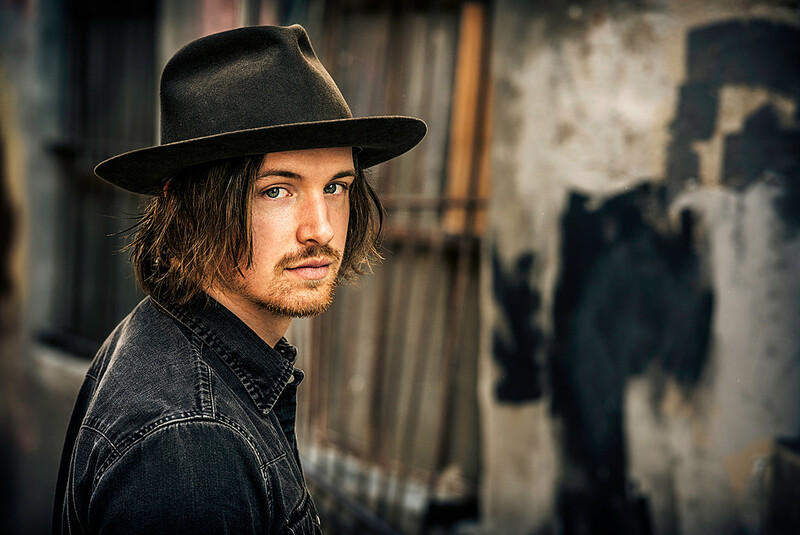 He worked his way up through open mics to large festival performances, piecing together a band to flesh out his songs along the way and hitting the road to tour with a fierce determination. 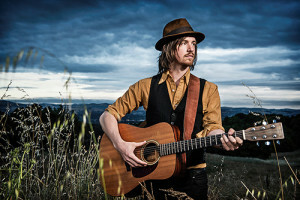 His self- released debut album, ‘Just Drop On By,’ garnered acclaim from both critics and fellow musicians alike, with country megastar Keith Urban hailing Luning’s “staunch originality.” Songs from the album landed numerous film and TV placements, most recently on NBC’s ‘Grimm,’ and Luning’s reputation for exhilarating live performances earned him dates with luminaries like Jackie Greene, Dave and Phil Alvin, and Elvin Bishop, along with a slew of festival performances up and down the West Coast. music will lift you up as sure as it creates a magnetic mood that comes over you sweet and lusty like the moon reﬂected in a swamp full of dark honey. 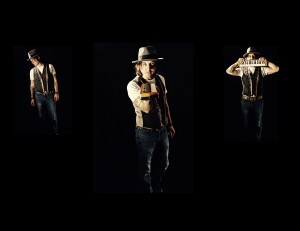 Inﬂuenced by Beck, The Doors, Leon Russell, and more. 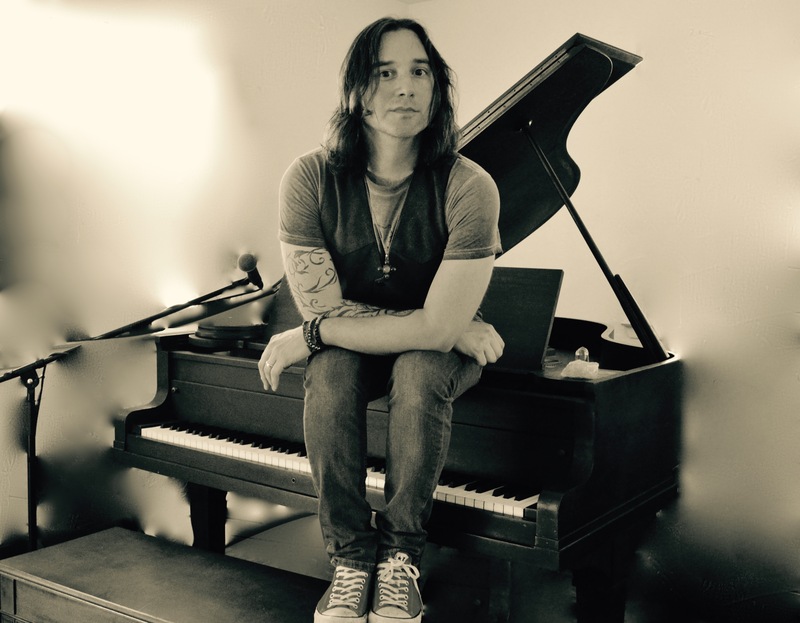 Saﬀell brings a danceable groove and top shelf songwriting that will capture any audience. 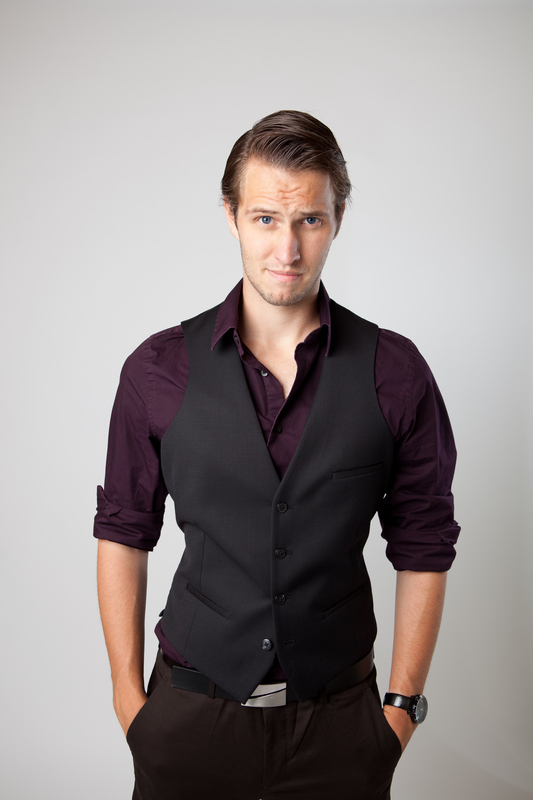 Ryan Kane is a full time magician and comedian thriving in San Francisco. He is frequently featured by groups who need to guarantee that their events are an unforgettable success. 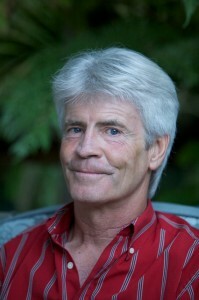 His extensive resume includes companies such as Microsoft, Costco, and Intel. Ryan Kane’s magic has brought him from Las Vegas to New York. He is a featured performer at casinos in Reno and at the top destination in San Francisco, Pier 39. Ryan Kane began learning magic in 1995 when he was 6 years old. He would spend his childhood grasping the fundamentals of this sophisticated and complex craft. In high school and college he studied theatre. 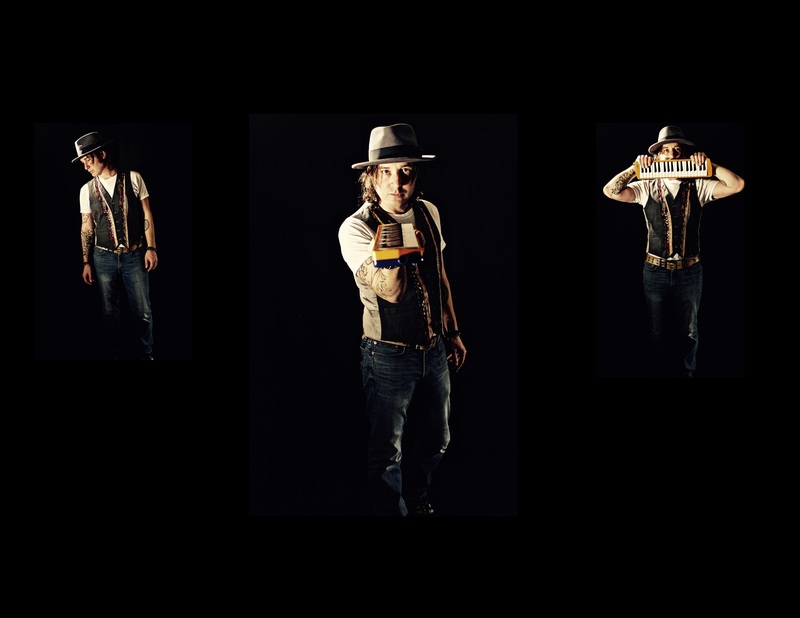 In his early teens, Ryan began using his magic and bright personality to gather audiences on the streets of Old Sacramento. The results of these challenging early performances are evident today in the quick wit and charm Ryan presents currently. In 2012, Ryan competed and took first place in the San Francisco Stage Magic Competition. 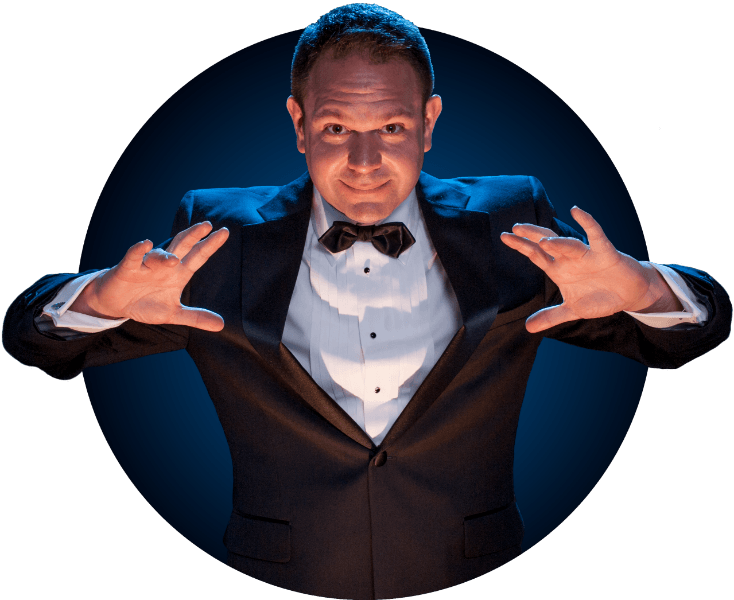 With more than thirty years of experience entertaining, Robert Strong entertains audiences with his unique brand of magic and comedy. 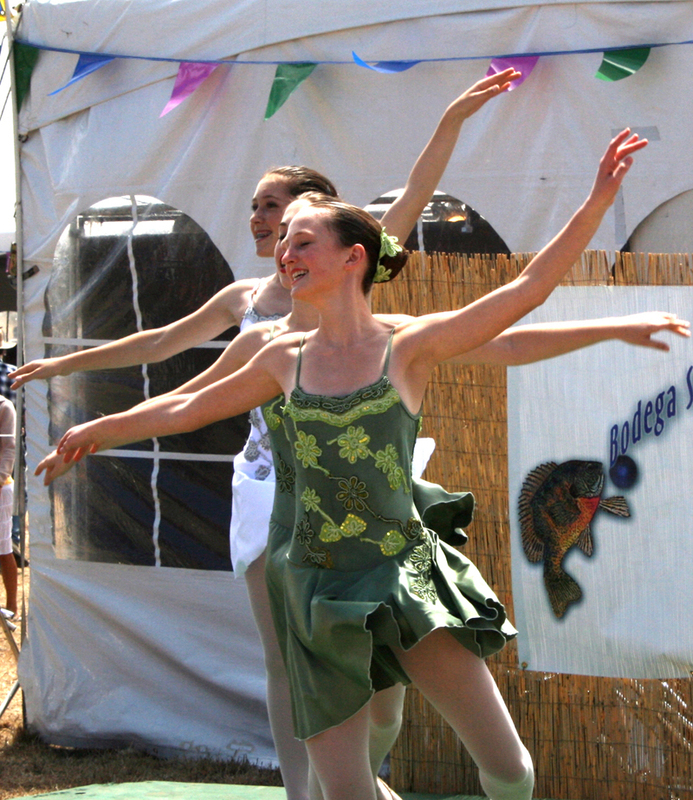 Our wonderful local ballet school comes yearly to briefly entertain us with their delightful young dancers. This is a great show for your future ballet dancers in your family!